When we say “integration” – we mean it! 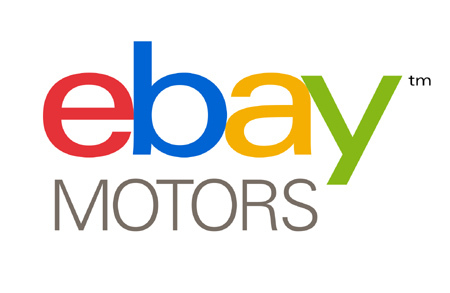 We are in the beta stage of our eBay integration to allow you to list directly on eBay with no export/import necessary but controlling your listing content straight through PDM. Including automated ACES to ePID MVL conversion.